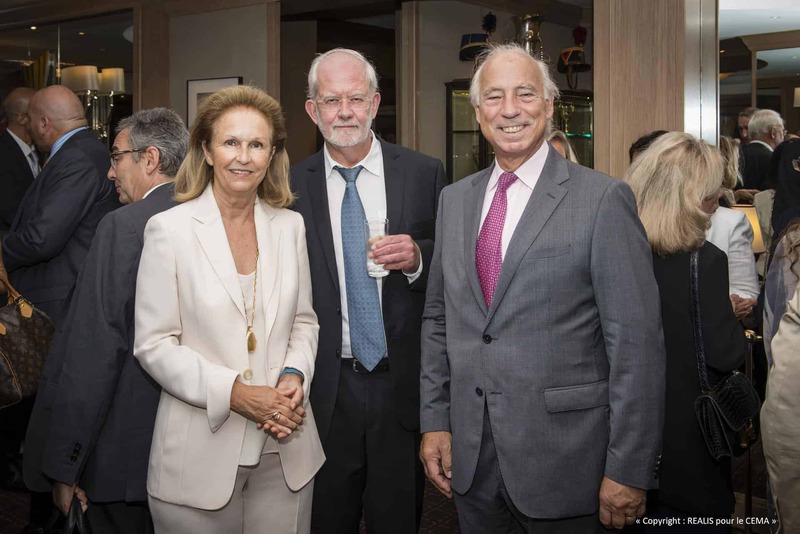 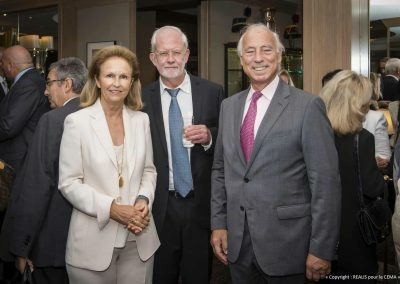 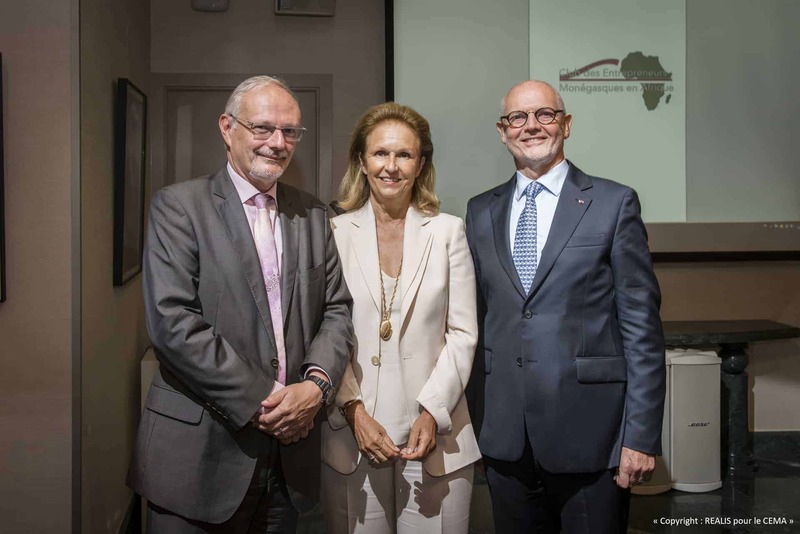 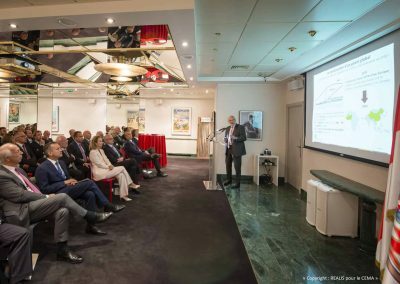 On Wednesday the 14th September CEMA the Club of Monegasque Entrepreneurs in Africa, celebrated its 2nd birthday in the lounge of the Monaco Automobile Club in the company of His Excellency Mr. Serge Telle, the Minister of State for the Principality. 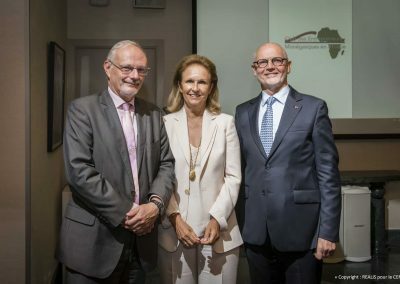 It was also the opportunity to announce the next trip for the CEMA members from the 25th– 27th October for a study and development mission to Abidjan. 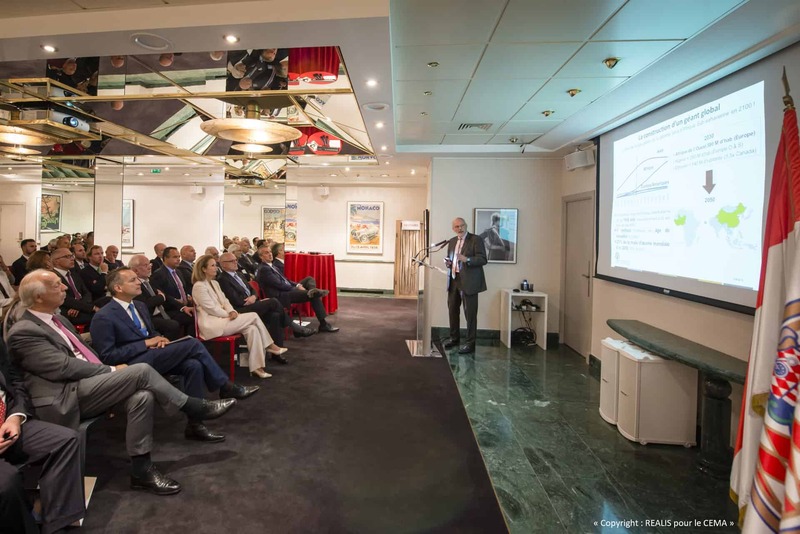 The evening also focused on the future, with a speech from Jean-Michel Severino, ex Vice-President of the World Bank for Asia and CEO of the French Development Agency and current President of Investisseurs & Partenaires (I&P). Mr Severino was invited to attend by Sonema and spoke eloquently about “Pathways to growth and investment in Sub-Saharan Africa”.